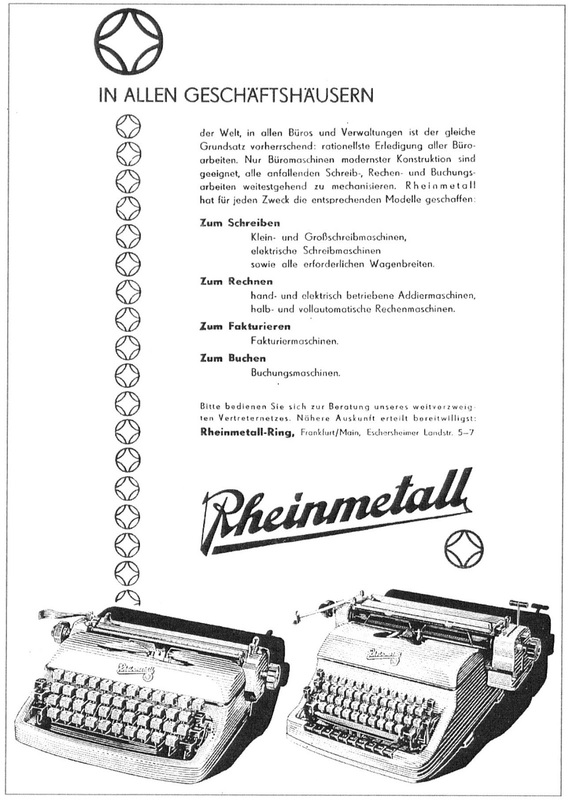 Mention of the Commodore standard typewriter in this morning’s February Update post drew a comment from Richard Polt about these machines, which were assembled in Toronto by a Jack Tramiel-owned company from parts shipped in from the Rheinmetall-Borsig AG factory in Sömmerda, Thuringia in Germany. I was given one of these machines some years ago by a Canberra woman. I was in no way enamoured by it, and immediately donated it to the Queanbeyan Print Museum, where it remains to this day. 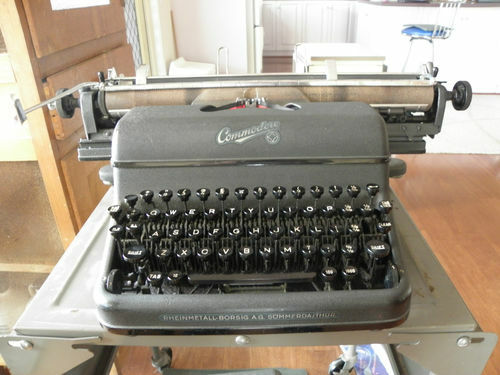 Similarly Commodore semi-portables, which are relabelled Czech Consuls, have generally proved a disappointment, Yet I have found Rheinmetall and Consul portables, whether labelled as Commodores or otherwise, to be very satisfactory typewriters. Commodores are obviously far more common in Australia than they seem to be in the United States. The reason for this is probably that, having been assembled in Canada, Commodores qualified for “preferential tariff conditions” when imported into Australia. Australia introduced the Commonwealth Customs Tariff (Primage Duties) Act in 1934, giving this preferential treatment to goods manufactured in Britain or other Commonwealth countries, such as Canada. Most major typewriter manufacturers had ensured that one way or another they would be beneficiaries of this law. Corona, for example, had established a “branch plant” in Toronto in 1929 and Royal built a factory in Montreal in 1938. Remington short-circuited all this by having US-made parts assembled in Sydney from 1930. After World War II, Olivetti built typewriters in Glasgow and later Johannesburg. Corona had been honest enough to label typewriters as being “Made in Canada”, but Royal was a little more vague: “Built in the British Empire”. Remington was downright misleading: “Built in Australia”. However, once the Australian company Stott went into partnership with Underwood, new Coronas became increasingly more difficult to buy in Australia. Stott had previously been the Australian agent for Corona. Other Australian companies, such as Sydney Pincombe and Dobell, stepped into the breach, but struggled to compete with the reach and superior financial clout of Chartres (Remington) and Stott (Underwood). “Australian Built” Remingtons undercut the market for Royals and Underwoods. There was a ban on the importation of typewriters and typewriter parts into Australia from the outbreak of World War II in 1939. 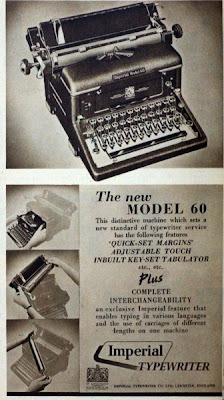 After the war, as US factories converted back to making typewriters, supply was exceedingly slow in returning to past levels. In the early 1950s, the gap was filled by British-made Imperials. Trade conditions changed considerably from 1946 onwards. Partly to fill a void as Australia gradually moved away from having a largely agricultural industry-based economy and began to make its own goods, Japan became a major trading partner in the early 1960s. In 1972 Australia was forced to rely far less heavily on reciprocal trade protection deals with Britain. Like the Commodores, typewriters marked with such anachronisms as “British Empire” cause considerable confusion today. 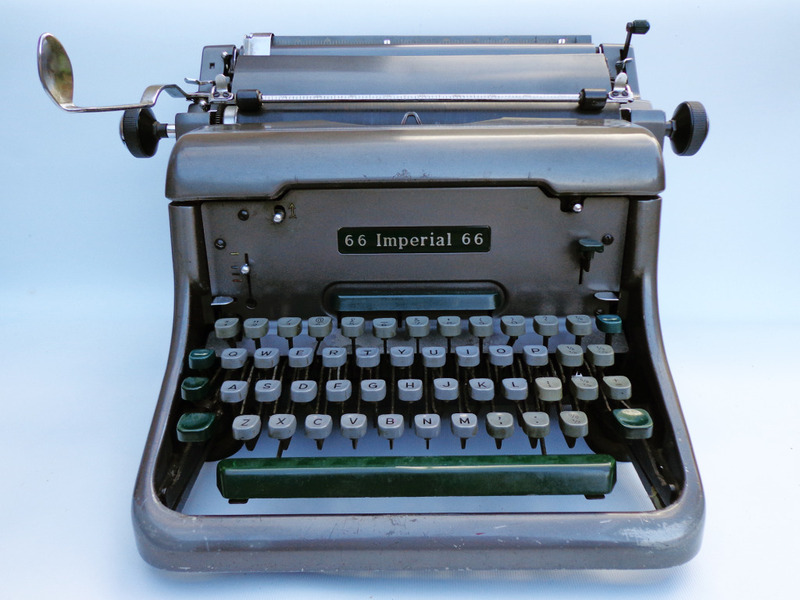 An eBay seller last month listed a Royal portable typewriter as “Made in Britain”, where Royal never had a plant. She incorrectly assumed that “British Empire” meant Britain. Sellers also often mistake an Australian dealer’s decal for that of the manufacturer. Imperials have been listed as being made in Melbourne. 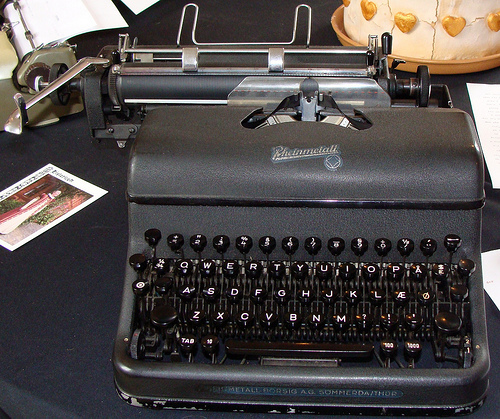 No typewriters were ever fully manufactured in Australia. 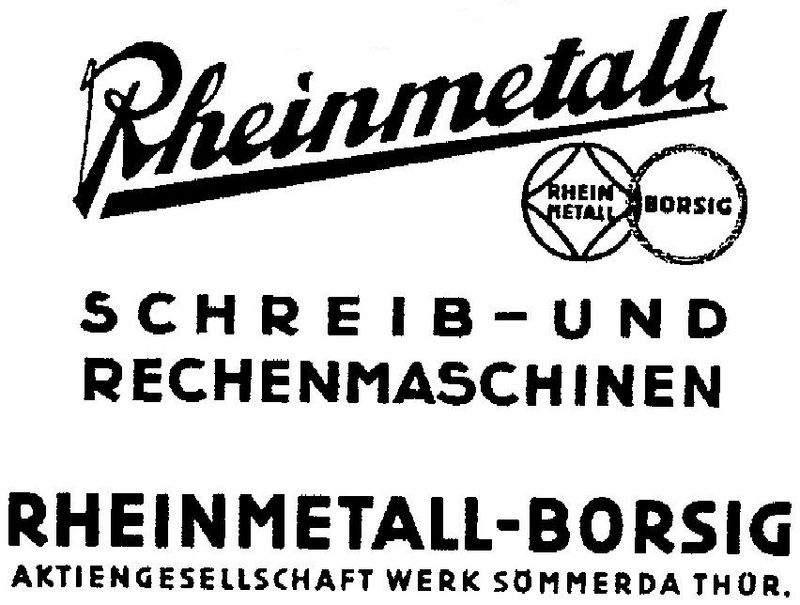 That Jack Tramiel marketed Commodores with Rheinmetall-Borsig AG still shown on the front of the machine adds considerably to this confusion. 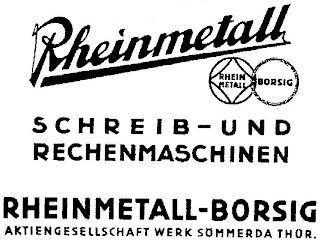 Naturally, owners and sellers assume the typewriter is German-made. Commodore also supplied typewriters for Sears Roebuck in both the US and Canada under a deal dating back to the mid-1950s. 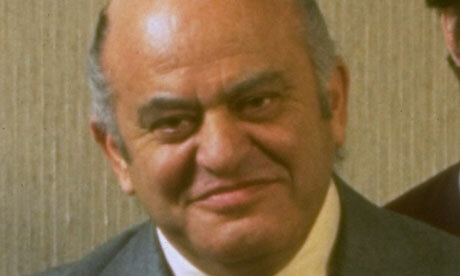 Tramiel, who died in Stanford, California, last April 8, aged 83, was born on December 13, 1928 in Lodz, Poland, as Jacek Trzmiel. After the Nazi invasion in 1939, his family was transported to a Jewish ghetto in Warsaw, then to the Auschwitz concentration camp. Later his father died after being injected with petrol by the “Angel of Death”, Josef Mengele. Tramiel was rescued in April 1945 by the US Army. In November 1947 he emigrated to the US and in April 1948 joined the US Army, learning English very quickly by going to the movies. At Fort Dix he also learned how to repair office equipment from around the New York area, including Hermes Baby typewriters which had been commissioned by the US Army before the war. Tramiel won a service contract with Fordham University and attended an IBM school for office technology, to learn to repair electric typewriters. He quit the army in 1952 and the next year became a US citizen. In 1953, while working as a taxi driver and as a repairman, he bought a shore in the Bronx to repair office machinery, and later named it Commodore Portable Typewriters. After seeing a car with the name Commodore while on a trip to Berlin, he settled on Commodore for his trading name. 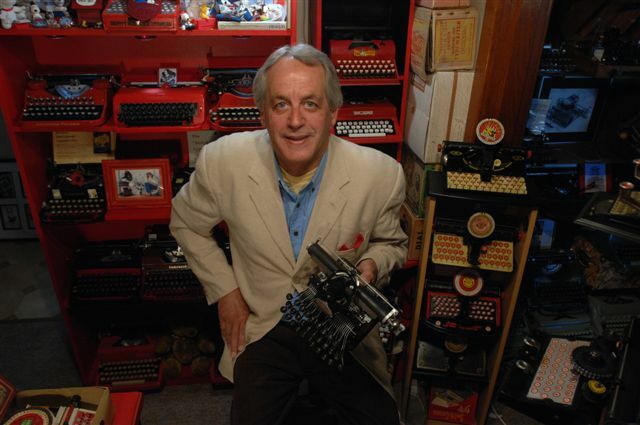 Tramiel and a partner bought 200 IBM typewriters from the United Nations and repaired them for a stock. With the profit they bought Singer typewriters. But Tramiel found there was little money to be made in repairing typewriters, and he switched to selling imported Olympia, Adler and Everest typewriters. These could be sold cheaper than US brands. In 1955, to circumvent import restrictions imposed by the Warsaw Pact – which forbade Czech products going directly to the US – Tramiel set up Commodore Business Machines in Toronto. 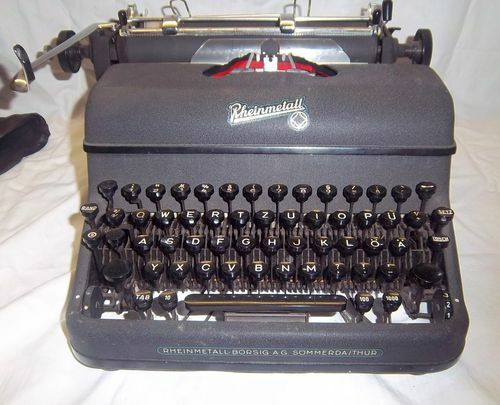 In Canada, Tramiel established an agency for Everest, then started assembling Consul typewriters from parts made by Czech company Zbrojovka Brno. “We bought the parts in Czechoslovakia and assembled them in Canada, so our typewriters were true Canadian products,” Tramiel later claimed. In the 1960s, with Japanese machines flooding typewriter markets worldwide, Tramiel looked for new markets, taking his cue from Japan and starting with adding machines and calculators. But computers brought his greatest success. He introduced the first personal computer, the Commodore PET, and his machines made computers affordable for just about everyone. 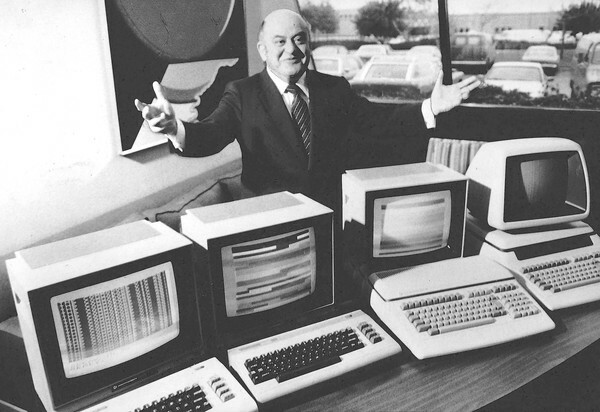 Tramiel’s company made the Commodore 64 and the Commodore Amiga home computers. The Commodore 64, released in August 1982, is the best selling single personal computer model of all time. Because of the 64, Tramiel’s Commodore company grew from sales of $46 million in 1977 to more than $680 million in 1983. Last year, following one of my floor talks during the typewriter exhibition at the Canberra Museum and Gallery, I was approached by a Canberra woman about a typewriter study she had undertaken. Delcia von Brandenstein had elected to use as a subject her own Imperial 66 standard typewriter – which she bought second-hand in Brisbane in 1970 - for a cultural heritage studies assignment. With a little help from yours truly, Delcia managed to get a high distinction mark. 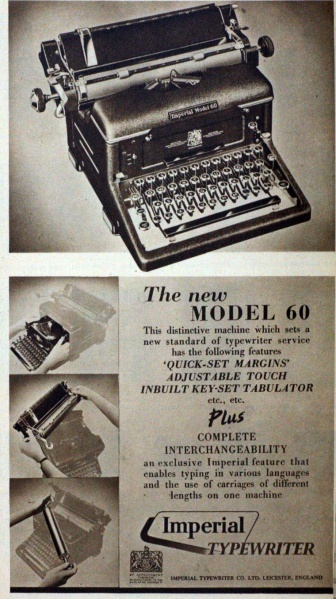 Delcia also found advertising which declared Imperials cheaper than “foreign” [that is, US] typewriters, “because Imperials were able to enter Australia free of customs duty and primage”. When I saw the title I wondered if it was the predecessor to Commodore computers. Thanks for the great history. Amazingly Olivetti got into word processors and PCs and went under too. Maybe computers were not for the typewriter companies to make. Commodore is still around, but I do not think it is the original company. Hi. My name is Claudio Sánchez. I'm member of Commodore International Historical Society, a facebook group devoted to the history of Commodore Bussiness Machines, focused in the company itself and their early history and products. As the early years of what became Commodore (that started as "Everest Office Machine") was in the typewriters and adding machines business, for information about it, typewriters must be searched. In this case, I found this excellent blog of you and this particular machine came to my attention because of the logo it has. As you tell in the post, you donated the machine to this museum, and I'd like to know if you could provide me with a higher resolution picture of the machine, just to be able to focus in the logo with higher quality. Thanks for your time reading this, and your best efforts trying to help me.